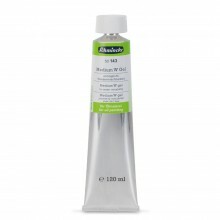 This Heavy Gel Gloss Medium extends the colours, increases their fluidity and transparency, and softens the blending of brushstrokes. It heightens the flexibility of the colours, and their adhesion to the surface. It does not yellow or change the tonality of the colour. 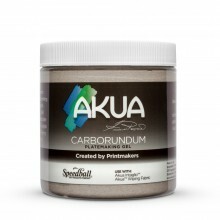 It can also be used as a binder for dry pigment. This product was designed for use with models.